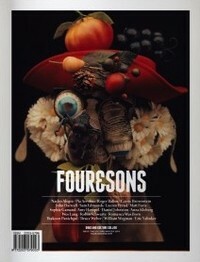 The Four&Sons journal is a limited-edition souvenir. 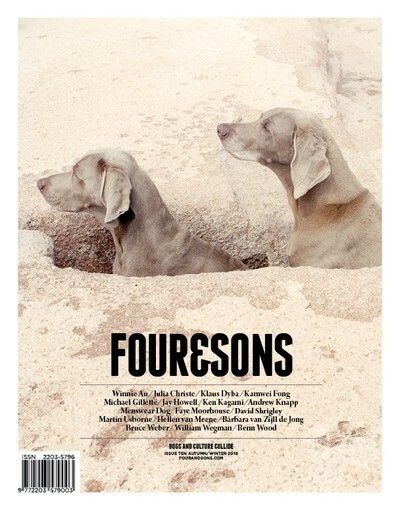 It celebrates some of our favourite artists from around the world, for whom their craft and canine companions are inseparable. Raw photography, psychedelic painting and black-and-white illustration—regardless of medium, their inspiration comes from the same, four-legged place. 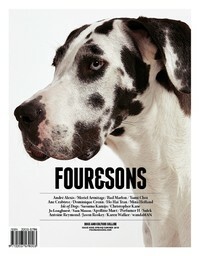 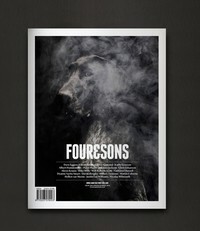 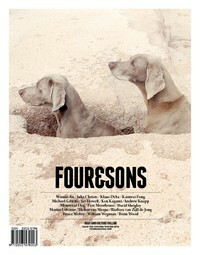 Within these pages you will find arresting imagery and engrossing interviews that survey the bond between human and dog. 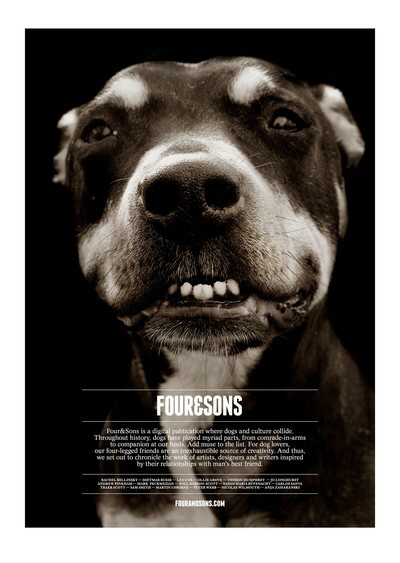 In this issue we hark back to Peter Webb’s surf culture icon, Ghetto Dog; sniffle at Traer Scott’s plaintive photographs of shelter dogs and laugh at Theron Humphrey’s snapshots of his coonhound, Maddie, stuck in tight spots.